The LastPass Blog: LastPass iOS Apps Get an Update! LastPass iOS Apps Get an Update! In the wake of our recent 2.0 release, the corresponding updates to the iOS apps are now available! As with our previous releases, the biggest changes to the core functionality of our LastPass for Premium Customers app is support for attachments in secure notes, but the release also features an improved interface and the ability to save sites from within the LastPass browser. 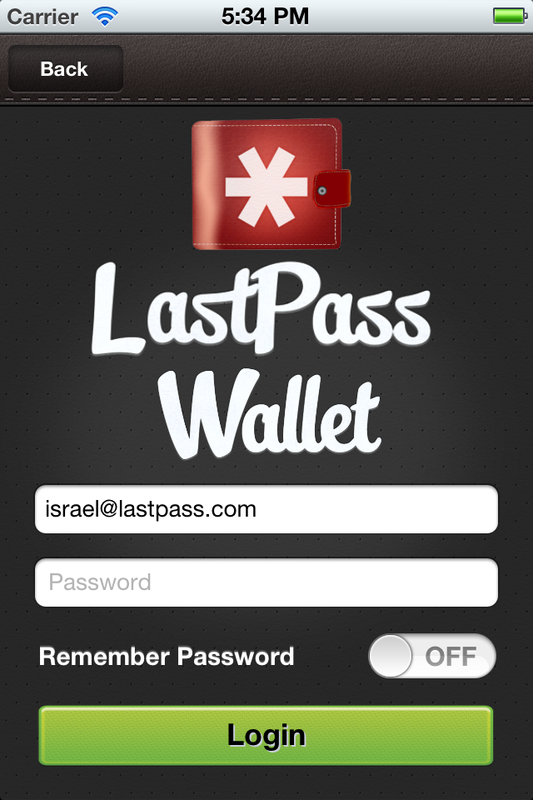 LastPass Wallet also got an update, with improvements to make the attachment and sync functionality more robust. 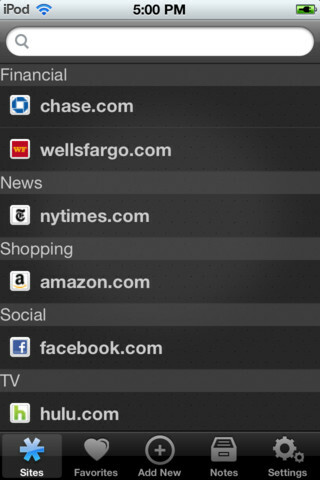 Overall you'll notice the LastPass for Premium Customers app has a new look that's similar to Wallet. Navigation is easier and icons are bigger and more beautiful. What do you think? As with our other updates for LastPass 2.0 and the Android app, you can also now add documents, PDF files, images, and voice recordings as attachments to your secure notes. 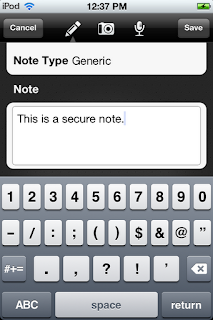 To add an attachment to an existing note in the app, tap the "Notes" tab in the app, and tap a note to open it. Select "Edit" and select an attachment type to then upload an attachment from the device's camera, previously saved photos, or the microphone. Attachments are synced to any location where you login to your account. Currently, free users have up to 50 MB of encrypted storage, and Premium users have up to 1GB. The app now also supports saving new sites in the browser, so when you're logging into a new site you'll be able to store it by hitting the "+" button after filling in the login fields. 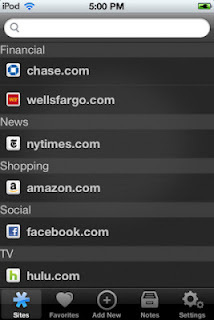 Any sites added will be stored in your LastPass account and synced back to other locations where you login. 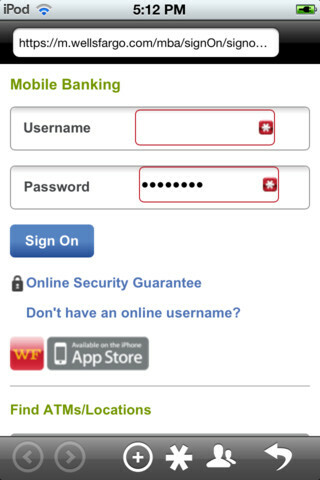 The latest addition to our mobile suite, LastPass Wallet for iOS has also received an update, with improved support for offline changes and general fixes to make accessing and managing your stored data even better. Both apps are now available for download on the App Store on iPhone, iPod Touch, and iPad at www.itunes.com/appstore or on your device. 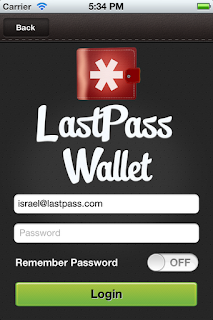 While LastPass Wallet is free, LastPass for Premium Customers is still part of our Premium offering. More awesomeness is on the way! Are you a UI/UX graphic designer? We're hiring!